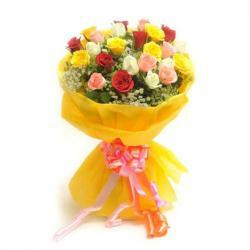 Product Consist : Bunch of 15 Mix Roses with Green Fillers. 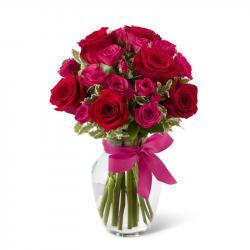 Beautiful 15 mix roses ornamented with colored petals tied with a matching ribbon bow looks amazing. 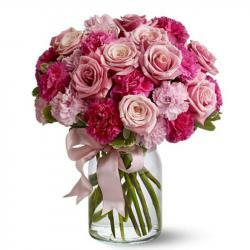 This bunch of flowers is handpicked for such special occasions. 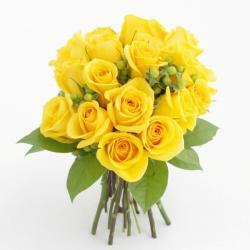 The combination of red, pink and yellow color roses are the favorites of girls and will be cherished by your lady love. The fantastic look of the bouquet will create a magnetic aura which touch the strings of the heart and will be love by her. This will be an amazing gift for her to bring the sparkle in her eyes. 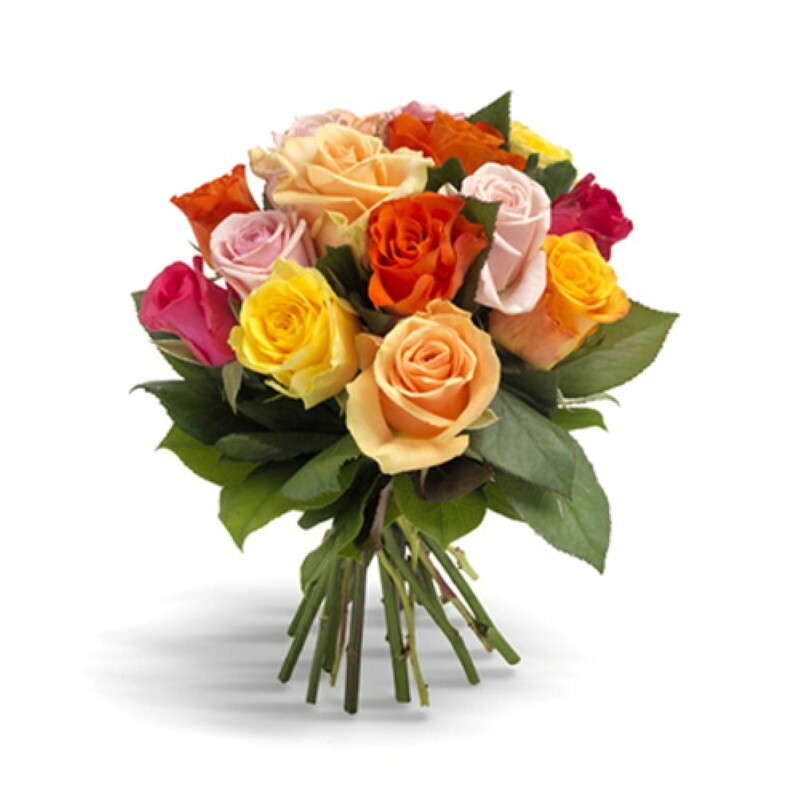 Product Includes : Bunch of 15 Mix Roses with Green Fillers.